Recently I shared with you all my favourite fairy tale towns in Europe and because there were so many great suggestions for a city style post of the same kind, here we are again with my handpicked selection of the prettiest cities in Europe that still have that beautiful small town feel. While I believe I could have gone on writing about my favourite cities in Europe forever (I’m only a few countries shy of visiting all of Europe), I think I’ve managed to finally narrow it down to the absolute prettiest cities in Europe and why you should visit them. So lets do this! Although I visited Denmark in the grey blanket known as winter, I couldn’t have been more mesmerised by this sprawling city that still somehow felt like a quaint, charming little town in parts. Undoubtedly my favourite area in town is Nyhaven, the colourful seaside dock, lined with gorgeous cafes offering blankets and outdoor fires in the colder months. 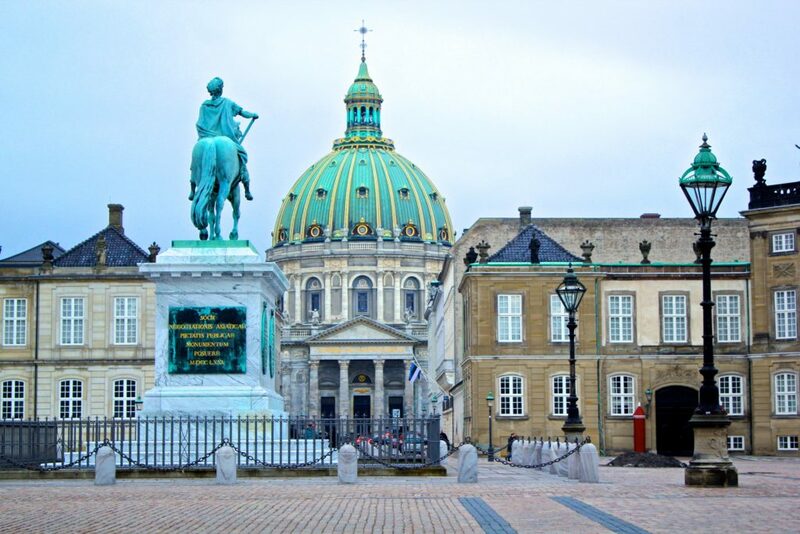 Read more: Copenhagen Bucket List: Everything you Must See and Do! 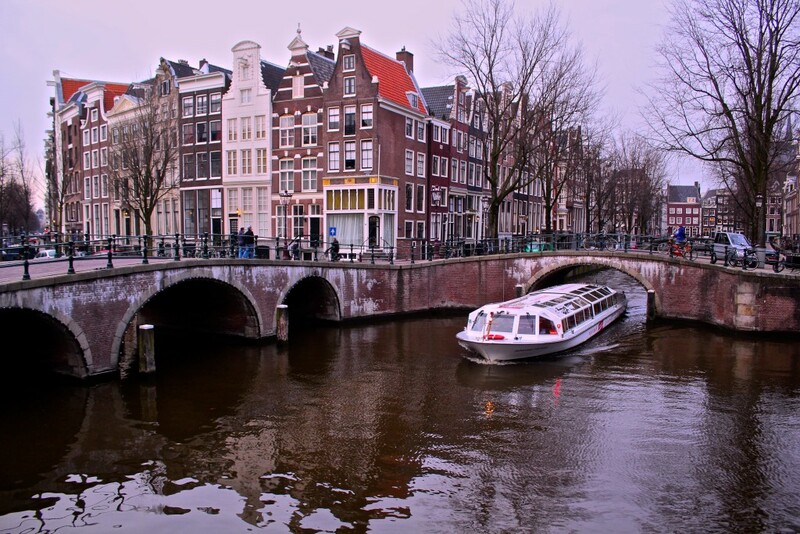 With its iconic canals and picturesque tree-lined avenues, Amsterdam is a strong contender for the prettiest city in all of Europe. Popular year-round despite the cold winter temperatures, the city is a tourist mecca and especially hard to visit during the summer months. I’d recommend visiting in the shoulder season to avoid both the tourists and the crowds – however this city truly is beautiful no matter what time of year! 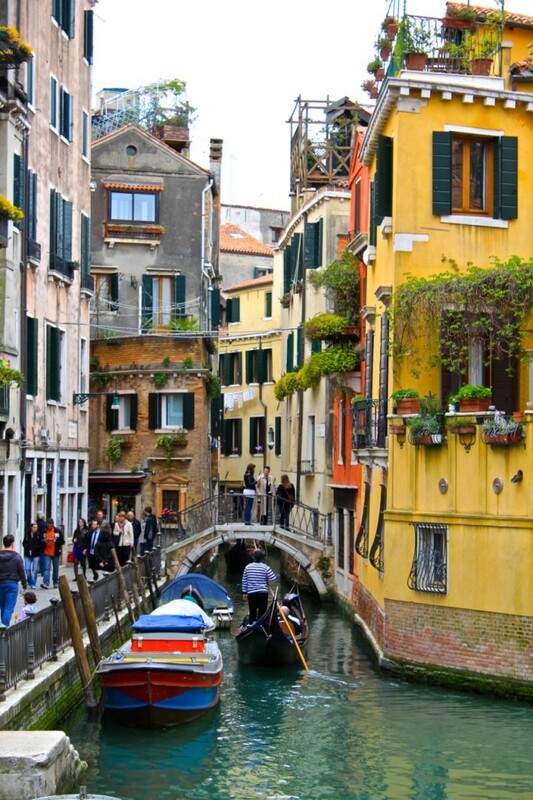 Another popular city but so beautiful it can’t be missed is Venice in Northern Italy. The gorgeous canals, singing gondeliers and colourful facades are reason enough to visit – what more could you ask of a city built in the Renaissance period!? 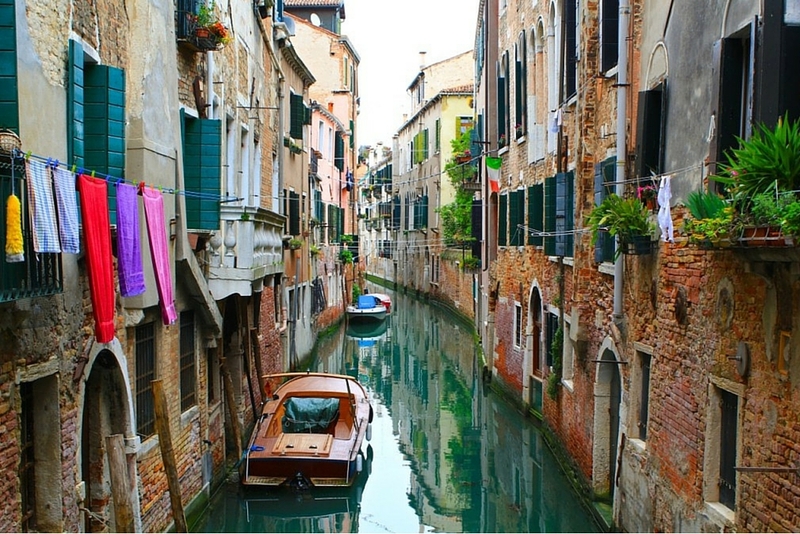 Read more: Venice Bucket list: Everything you must See & Do! Of all the cities I hold dear, Vienna is one that truly captured my heart upon first visit. While the architecture is stunning, I strongly urge you to head indoors and discover two of my favourite passtimes in Vienna: Coffee houses and art museums. With a unique blend of architecture over the ages, Prague has a distinctly gothic heart and yet seemingly comes to life over the summer months with colourful greenery and sunlit facades that immediately make the city more inviting. 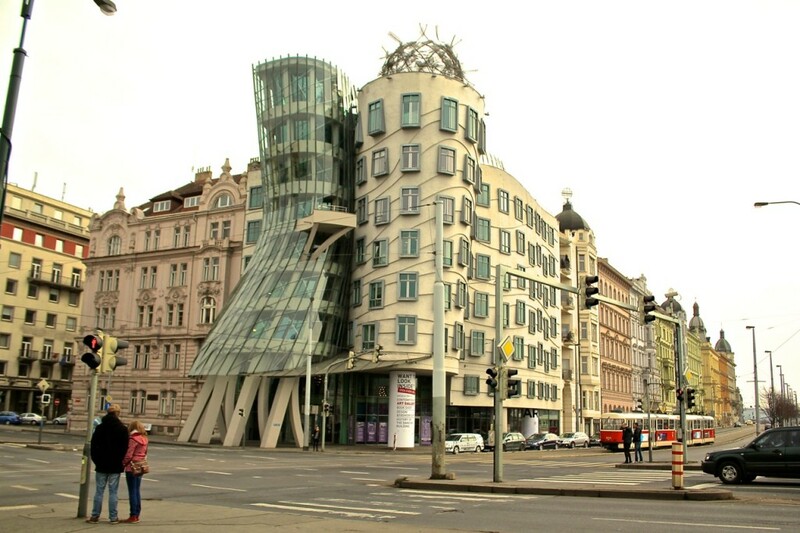 Charles Bridge is an obvious standout, but be sure to wander further down the Vltava River to check out the Fred & Ginger dancing house! 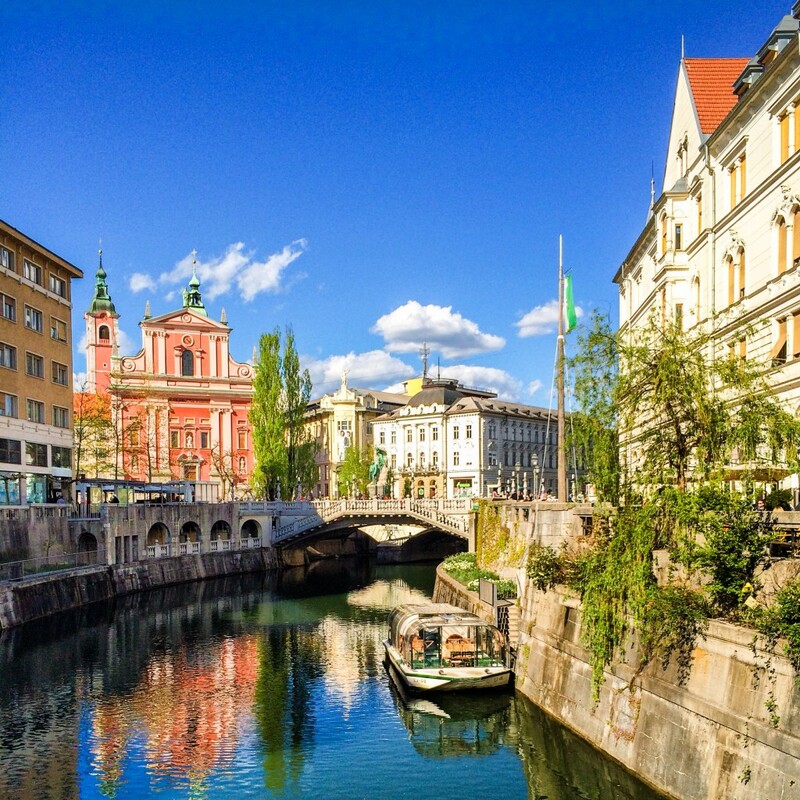 There’s a high chance Ljubljana is the single most underrated capital city in all of Europe. The capital of Slovenia has a similar charm to Paris, however with much less crowds and much more of a small town feel. Even if you visit for just a day, this city is worth stopping at! There’s no denying Zurich is one of the most gorgeous cities to visit in Switzerland so its no surprise that it is one of the most frequented by travellers. 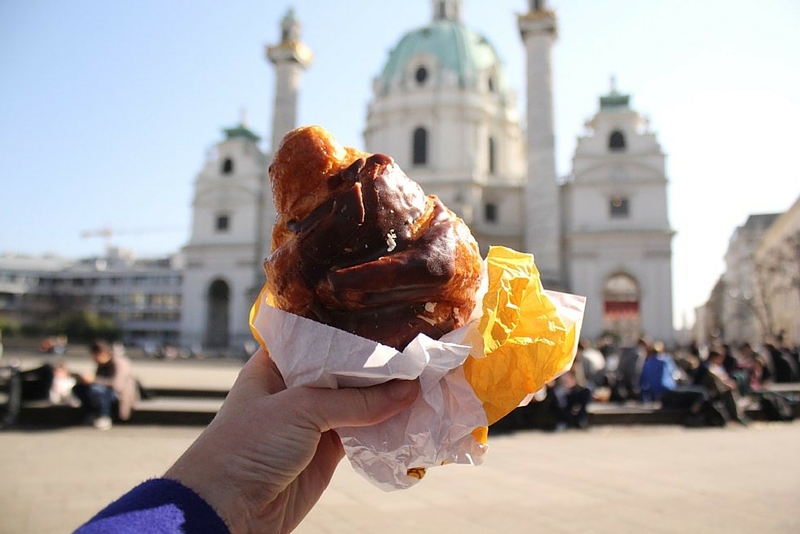 With the lake, the old town and the incredible surprise of Swiss pastries… you can’t go wrong! This list just wouldn’t be complete without mention of Paris. 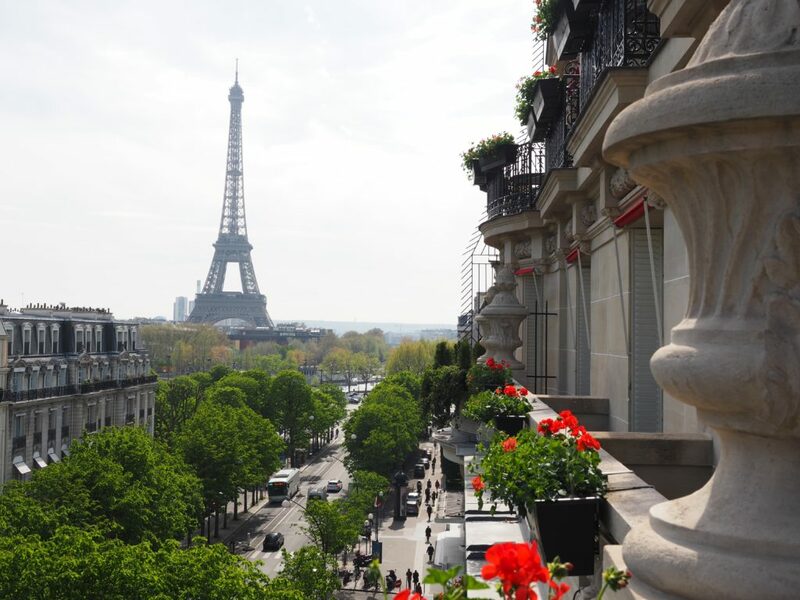 Charming in an old world kinda way, colourful in Spring and beautifully warm in Summer… there really is no bad time to find yourself in Paris! My all time favourite city in Russia (okay, to be fair I have only visited two), is St Petersburg. 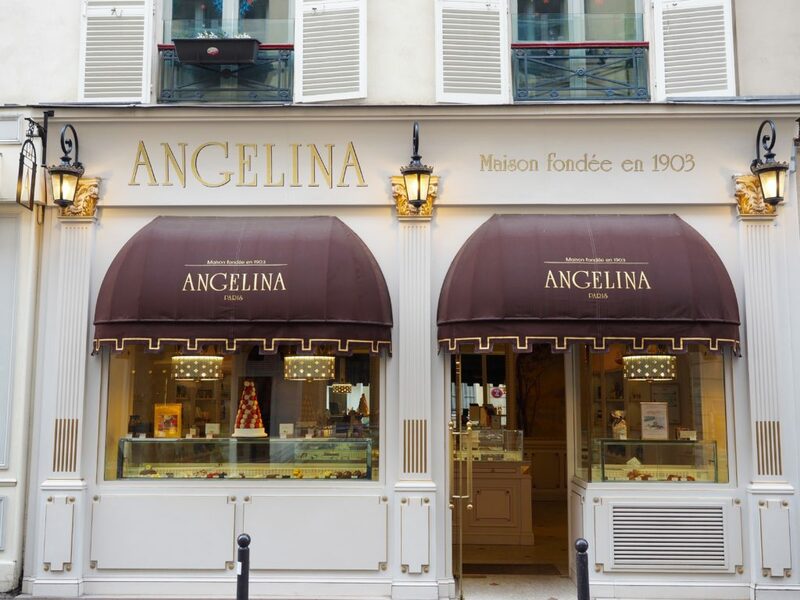 The history of this city is absolutely fascinating and if you have the time to dig a little deeper, I’d highly recommend brushing up on your history lessons before visiting – it will make your time here all the more enjoyable! 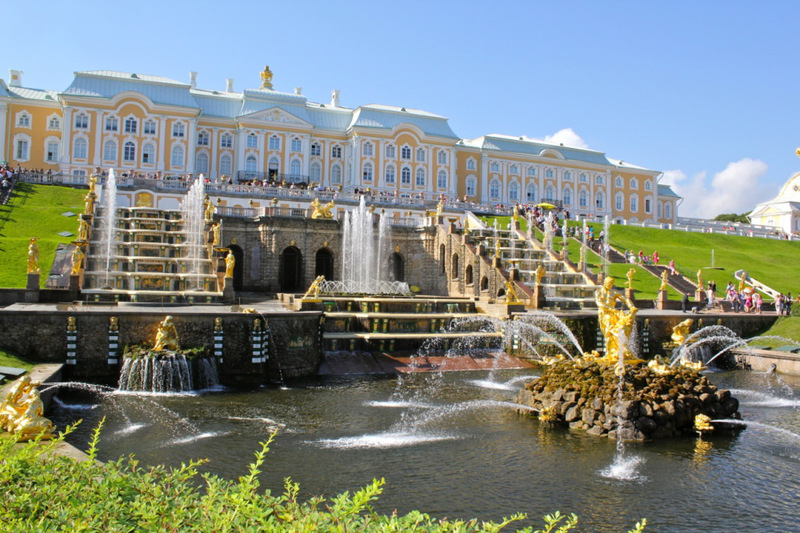 Absolutely do not miss the Hermitage Museum and Peterhof Palace. Read more: St Petersburg Bucket List! Travelling between France and Germany comes with at least one great positive: the Alsace region. 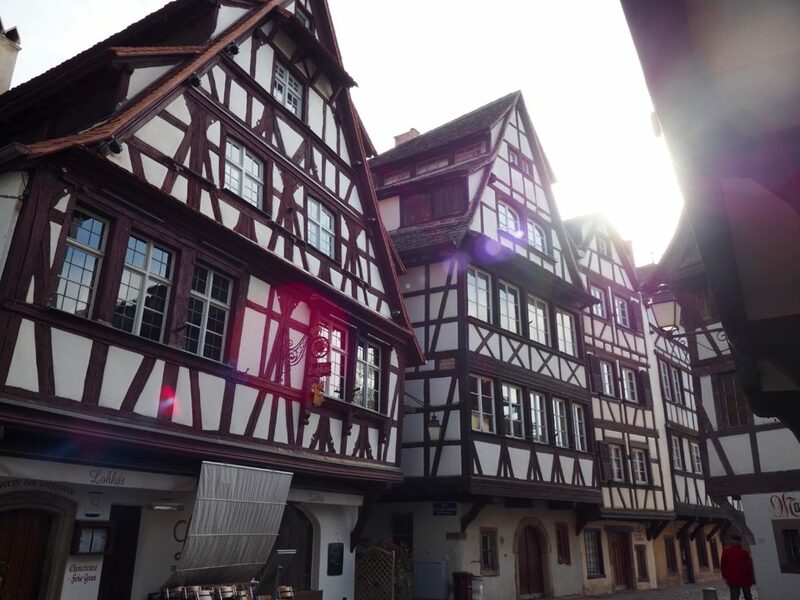 As someone who loves both cultures – the food, languages, people and architecture, I am in my absolute element when visiting the Alsace region. This area has changed hands between France and Germany many times over the year, resulting in an intriguing region that offers a blend of both cultures. One of my all time favourite regions in Europe! And of course – Lisbon! 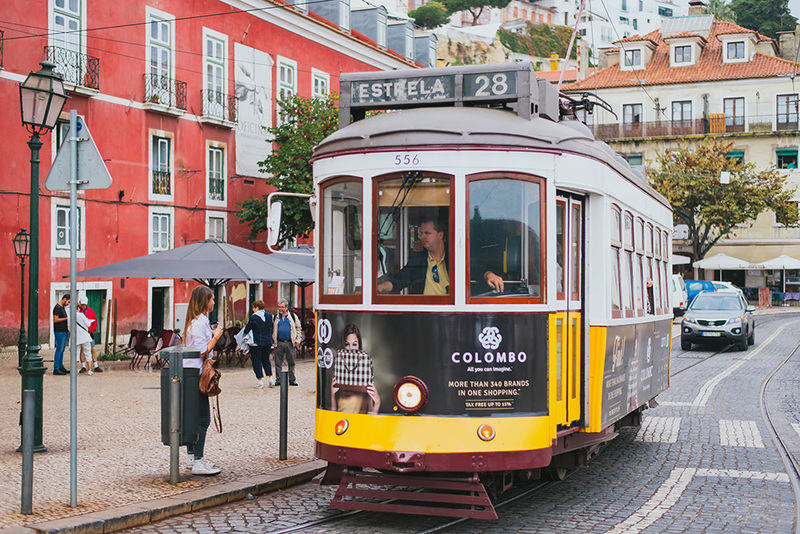 As one of the most colourful and vibrant cities of Europe, Lisbon is currently undergoing a complete resurgence as one of the most popular, trending cities to visit in Europe at present. I’d recommend at least a few days in Lisbon to get a feel for the city, its great food and even greater hospitality! The whole time while reading this I was trying to see if I could guess the city by the pictures before I saw the name. You should totally do a post like “can you guess these european cities.” I think that would be super fun and interactive! oh man, i love that i can read this now, a week after my vacation, and instantly recognize ljubljana (still can’t spell it though). we took a free walking tour and it quickly became one of my favorite spots from this vacation. such a walkable and charming city! i’m pretty sure the only reason i went there and bled is from reading your blog! Ohh, Venice<3 Still, I think every city in Europe has her own list. Can't choose only 10 of the 'prettiest'. 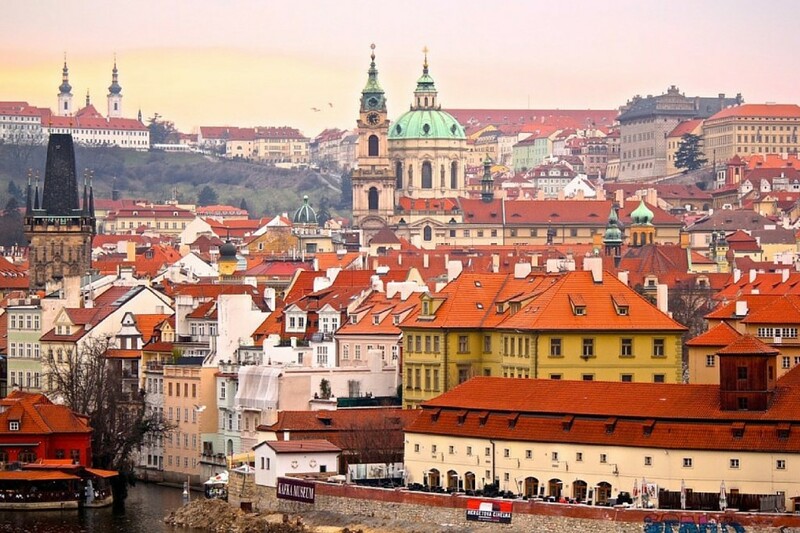 I wholeheartedly agree that these are some of the most beautiful cities in Europe (although I am still yet to visit Copenhagen Ljubliana and Lisbon). I also think St Petersburg is stunning! Copenhagen was gorgeous, and of course Paris is magical and beautiful. I can’t wait to go to Lisbon later this year! Great collection! There are so many beautiful cities in Europe, it’s tough to choose just a few. And I currently live in Zurich, so it’s nice to see it made your list (I agree the old city and area surrounding the lake is gorgeous — it’s a shame the concrete buildings in the rest of Zurich aren’t as pretty). Zurich is beautiful, but for me, prettiest city in Switzerland is definitely Luzern. Totally agree on Venice, though – despite it being a tourist trap sometimes, it’s still magical! I’m headed to Prague and Amsterdam at the end of the week! 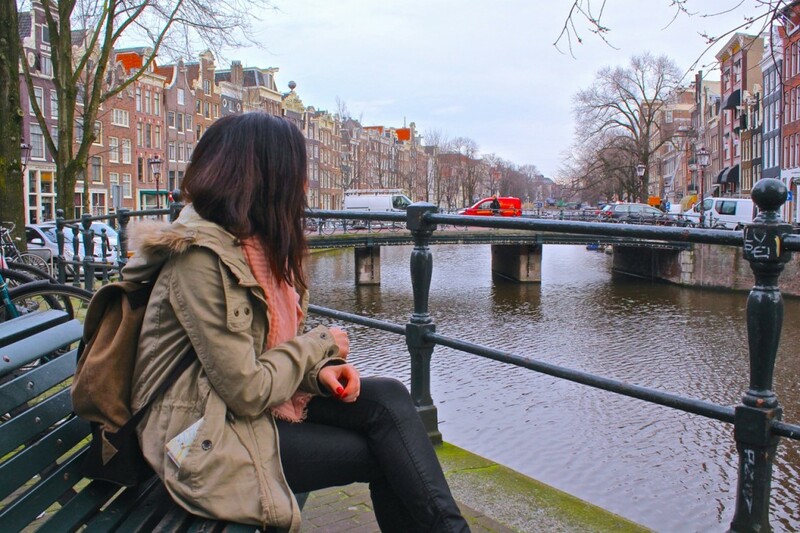 Love traveling through Europe and exploring new cities =o) Great list of places! For me Prague is the prettiest big city in Europe. I 100% agree with Copenhagen and Amsterdam, though I have not been to most of these places, I can definitely agree on those. 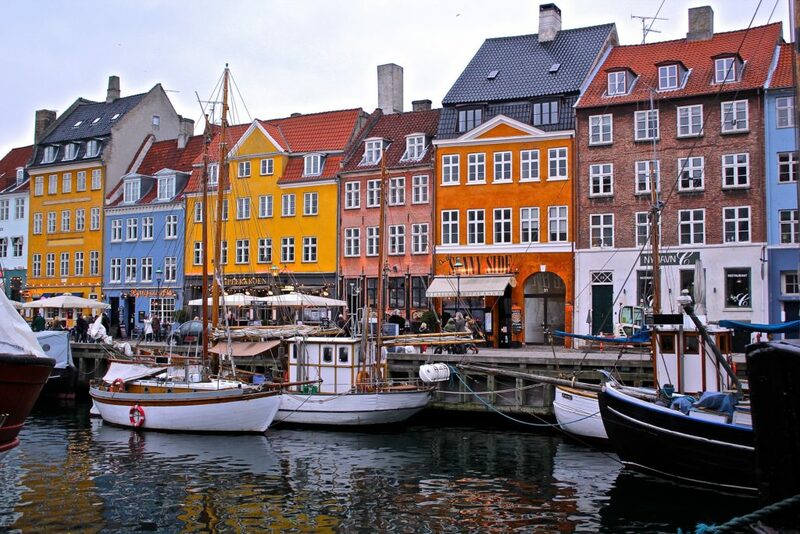 I love Denmark and Copenhagen has my heart and I fell in love with Amsterdam when I was there. SO beautiful and obviously Paris is gorgeous as well. Some of these are my favorite cities! This is a wonderful list. 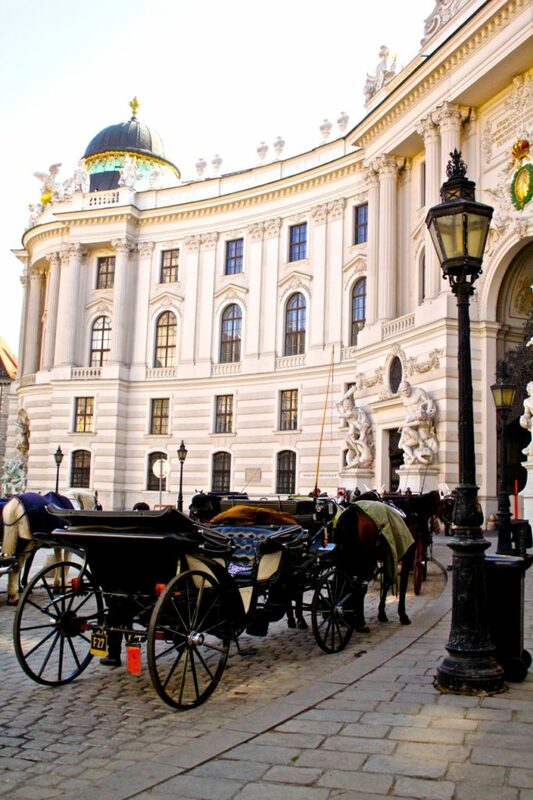 In my opinion, Vienna, Austria, is the prettiest city in Europe. It’s a great place for watching colors. I call it as “City of Colors” because there are a lot of color buildings. One day, I will surely visit Vienna. I still dream of a grand tour. Love this post! I’ve visited a few of these cities and fallen in love with them. But there’s plently more that I need to visit asap haha! Love this post Brooke! I grew up in Paris, we have been to Prague and we are heading to Vienna in a week. 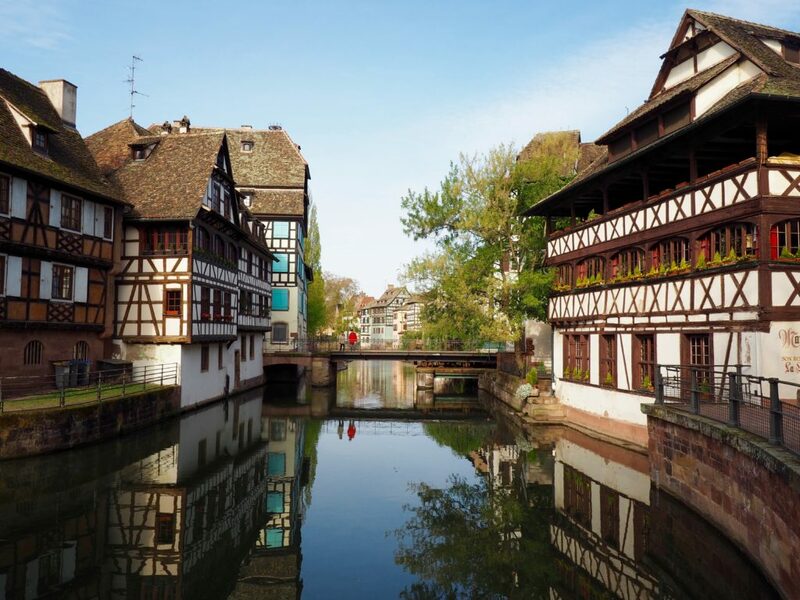 But there are lots of places that I am desperate to visit and some that are a bit of a surprise addition to my bucket-list – such as Strasbourg. I never realised it was so pretty! Definitely need to go to Prague! We’re hopefully planning a trip to Ljubliana and Lake Bled for sometime this year – it looks like such a beautiful city to visit! 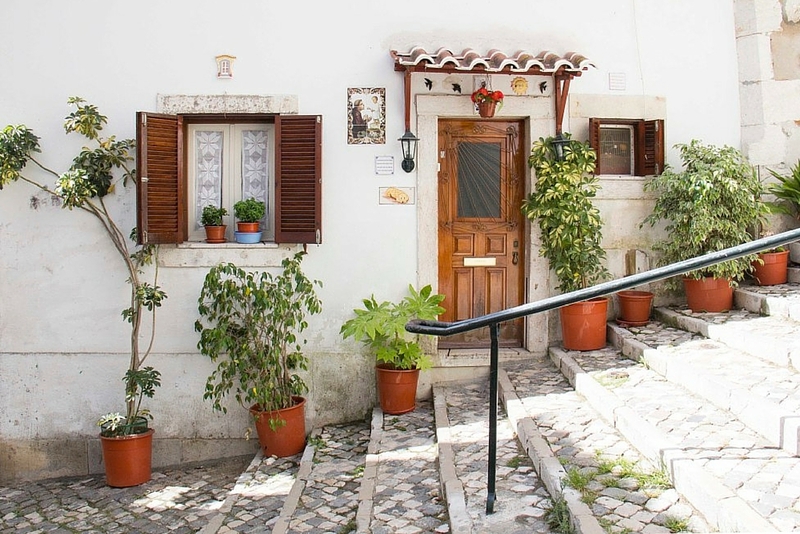 I’ve also got Lisbon on my list of places to visit as it looks so beautiful! So excited to be going to St. Petersburg and Copenhagen this summer!! Zurich IS beautiful, but for me, prettiest city in Switzerland is definitely Luzern. 🙂 Totally agree on Venice, though – despite it being a tourist trap sometimes, it’s still magical! Great selection. Disagree with Zurich in the list instead Rome or Bruges or Krakow or Barcelona or Budapest or Dubrovnik and………..